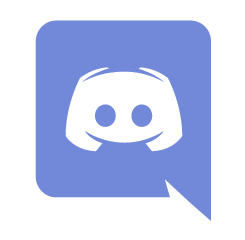 If you want a way to chat with other Poptropicans, just go to our Discord, where you can instant message, voice chat, and more! You don’t need an account to talk, either! 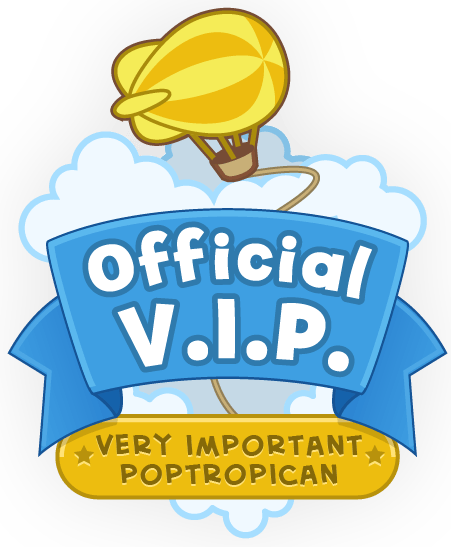 Just click this invite to join the Poptropica Tips Chat. If you would like to format your text, go to this link to see how to put text in italics, bold, underline, strikeout, and more. Be appropriate and respectful. “Treat others the way you want to be treated.” This means to not spam unless on the correct channel, swear/curse and/or use inappropriate language, and to not insult other fellow Poptropicans. This includes to not lie, cheat, scam, spread viruses, or impersonate (taking someone else’s name intentionally) others, either. This is a place for everyone to enjoy, so please treat chatters nicely. Don’t share any information that can potentially harm you or others. This includes your phone number, address (a state is as specific as you can get), school, etc. Please do not share this information about others, either, for the sake of keeping people safe on the Internet. Don’t ask to be a moderator or administrator frequently. We will always be looking out for new staff members on the PTC through observation and participation. 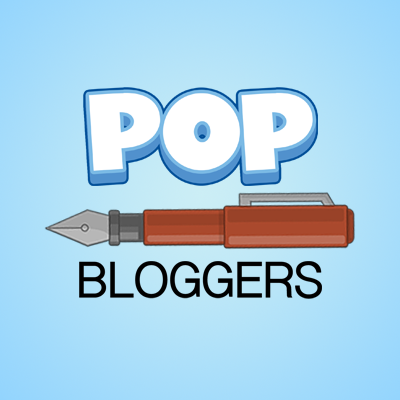 This site also lets you chat with Poptropicans, but its key feature is that you can create a music playlist and play your songs in the PTFP Music room! You’ll have your own avatar that you’ll dance to songs to when you click “Woot,” and an icon while chatting when you get to a certain level. When you join the room and don’t yet have an account, just click the “Sign Up” button in the bottom left corner. You can find these under the Community Description. Follow them, or you will be muted and/or banned! Be appropriate and respectful. “Treat others the way you want to be treated.” This is a place for everyone to enjoy, so please treat chatters nicely. Don’t share any information that can potentially harm you or others. Don’t ask for any positions. Keep songs at least PG! Don’t play any songs with cursing, a lot of violence, or sexual content. Don’t complain about the waiting list. I love this blog so much i couldn’t live without it literally. Hey sam,I have a very important question!How do you turn your character into a dummy. PLEASE AND I MEAN PLEASE ANSER THE QUESTION!!!!!!!! You can get on if you want!